The closing date for the GSEF2018 call for proposals is extended from 28th Feb to 23rd March due to requests from a large number of organisations and city governments that are having a difficulty in meeting the deadline. And this will be your last chance to present your initiative at the one of the biggest international forums on the social economy! The 4th edition of the Global Social Economy Forum will bring together regional and local governments, social economy agents, civil society, universities and social organizations. Submission is easy and quick as the online site will guide you through the submission process. 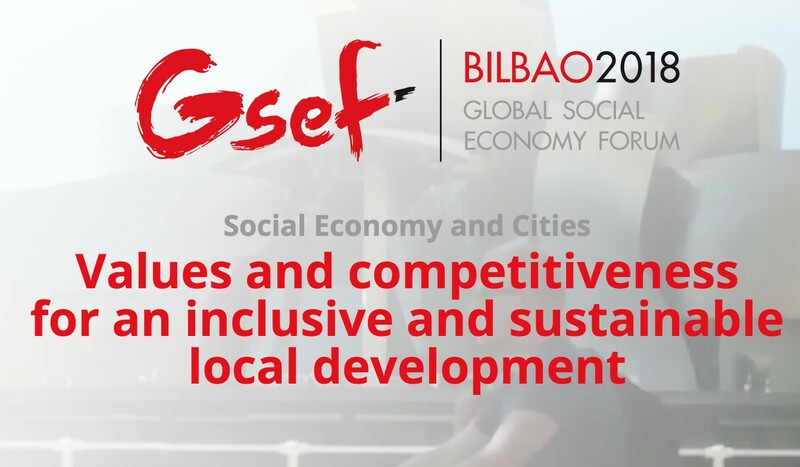 Once evaluated, successful proposals will be presented at the GSEF2018, which will be held in Bilbao, in the Basque Country, from 1st to 3rd October 2018. Please be aware that the submission deadline is Friday 23rd March (at midnight in Central Europe, UTC/GMT +01:00 (CET). 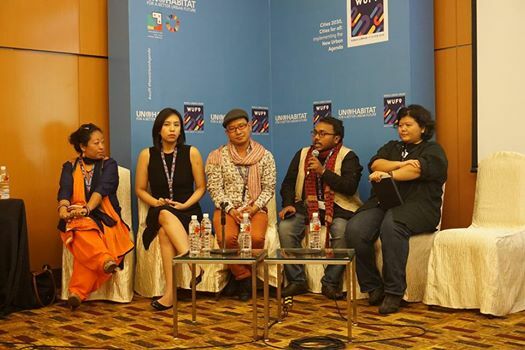 As a follow up activity of the GSEF Youth Initiative, GSEF organised a youth session 'Youths as change-makers and drivers for the sustainable urban development for social inclusion and ending poverty' at the WUF9 (World Urban Forum) Kuala Lumpur on the 11th of Feb.
GSEF SC member ‘APAY (Asia-Pacific Alliance of YMCAs)’ is hosting its 3rd Executive Committee Meeting (ECM) from the 14th to the 18th of March in Hong Kong. GSEF will be organising a SSE Learning Session III during the ECM and will cooperate with APAY in promoting youth projects. 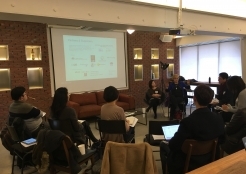 GSEF SC member AVPN hosted the Korea Roundtable 2018 on ‘How we can create the impact investing with the cross-sectoral approach through Australia, Korea, Asia's experience’ in Seoul on the 21st Feb. Keynote speech was provided by Rosemary Addis (Chair, Impact Investing Australia). 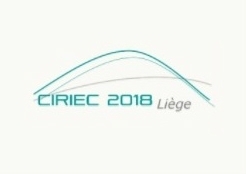 Early-bird registration for the 32nd CIRIEC international congress (30th May ~ 1st Jun) is now open to public (closing on 20th Mar). The central theme of the congress is 'The Public, Social and Cooperative Economy in the Digital Revolution’. Check out further details about the event. 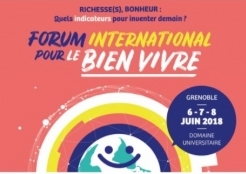 Call for proposals for the forthcoming ‘International forum for well-being (6 ~ 8 June, Grenoble, France)’ is now open to public (closing on 5th March). The conference is a major gathering for a real progress by inviting local representatives, researchers and citizens who aspire changes. 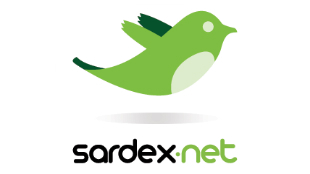 Sardex is an innovative online community currency platform (B2B mutual credit) emerged in Sardinia, Italy, in the aftermath of the financial crisis 2008 which devastated the economy and social fabric of small island population with 1.6 million citizens. 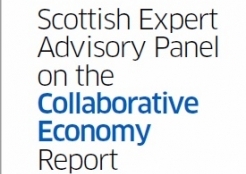 According to the YouGov survey, 35% of Scottish adults have participated in the collaborative economy. How the government can assist in promoting the collaborative economy to benefit the wider public by creating social values? Check out the latest publication of Scottish experience.